The Portsmouth Harbour Ferry Company (PHFC) has a history almost as long as that of its fellow subsidiary, The Falkland Islands Company. Incorporated in 1884 the business has provided a passenger ferry service across the mouth of Portsmouth harbour from Gosport to Portsea for well over 100 years. 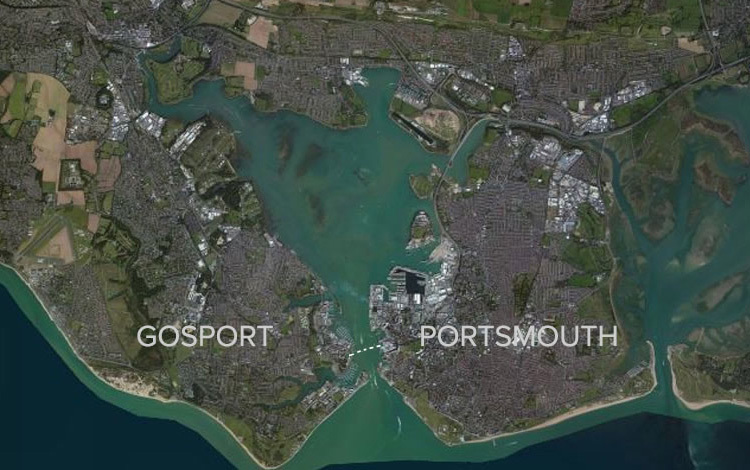 PHFC provides a vital service to the residents of Gosport, many of whom work or travel to the shops or restaurants in the larger City of Portsmouth across the water. 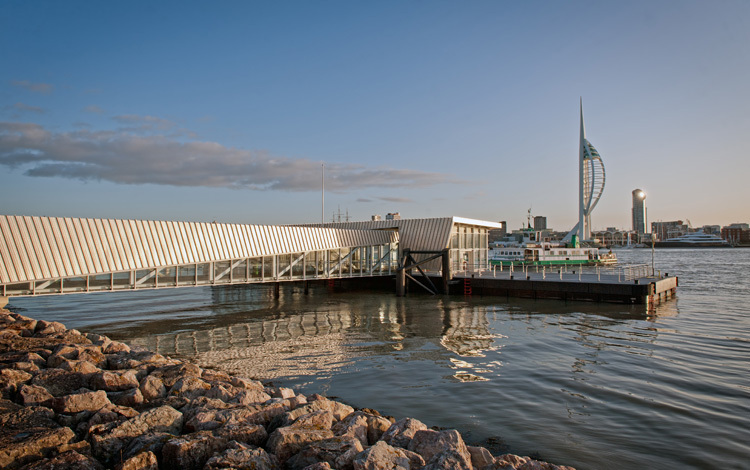 Approximately half a mile across the harbour by sea, the ferry journey takes a little over 5 minutes whereas the journey by road to Portsmouth skirting around the head of the harbour is approximately 14 miles long and in today's congested traffic the journey can take up to an hour. Ferry services run for 18 and a half hours a day from 5.30am until midnight, crossing the harbour every 7 and a half minutes in peak periods. The ferry service operates 364 days a year and carries over 2.5 million passengers per annum. The ferry is renowned for its reliability and the friendly and efficient service of its crew, many of whom come from families who have worked as watermen in the harbour for generations. The ships are serviced and maintained by the Company's own team of specialist marine engineers and shipwrights who are based at a one acre site at Clarence Marina, half a mile from the Company's Gosport base. 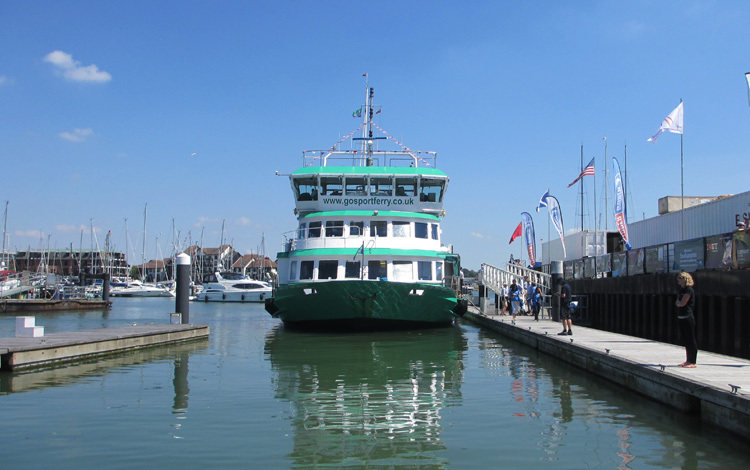 PHFC currently operates three modern vessels on its ferry service with two on duty on any given day, and a third also operating as a cruising vessel providing leisure cruises around the Solent in summer. Each vessel can carry up to 300 passengers, the newest vessel, Harbour Spirit, entered service in July 2015, Spirit of Gosport was commissioned in 2001 and her sister ship Spirit of Portsmouth ( SpoP ) came into service in 2005.